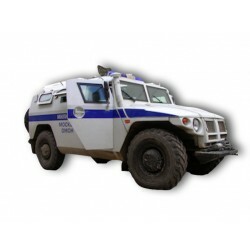 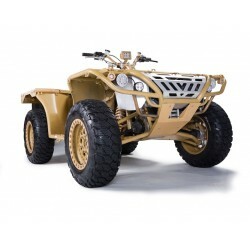 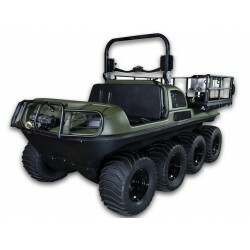 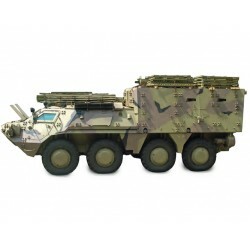 The VEPER-7 is designed for transportation of personnel and various types of cargo on all kinds of terrain. 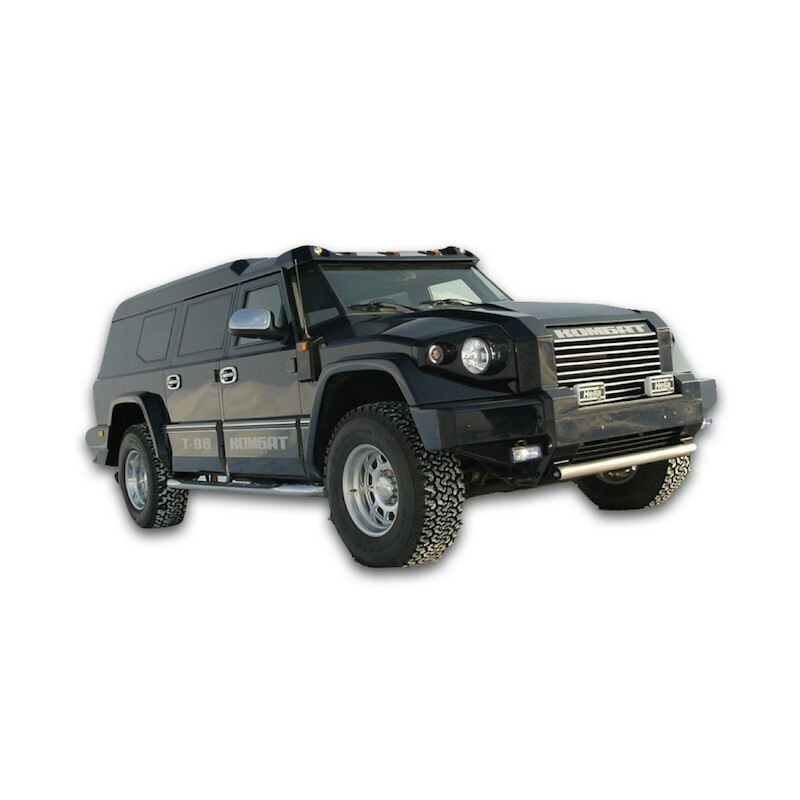 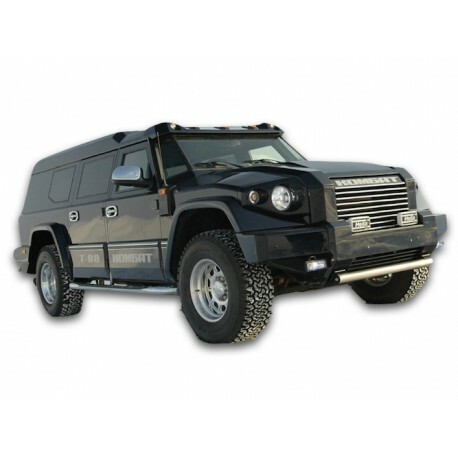 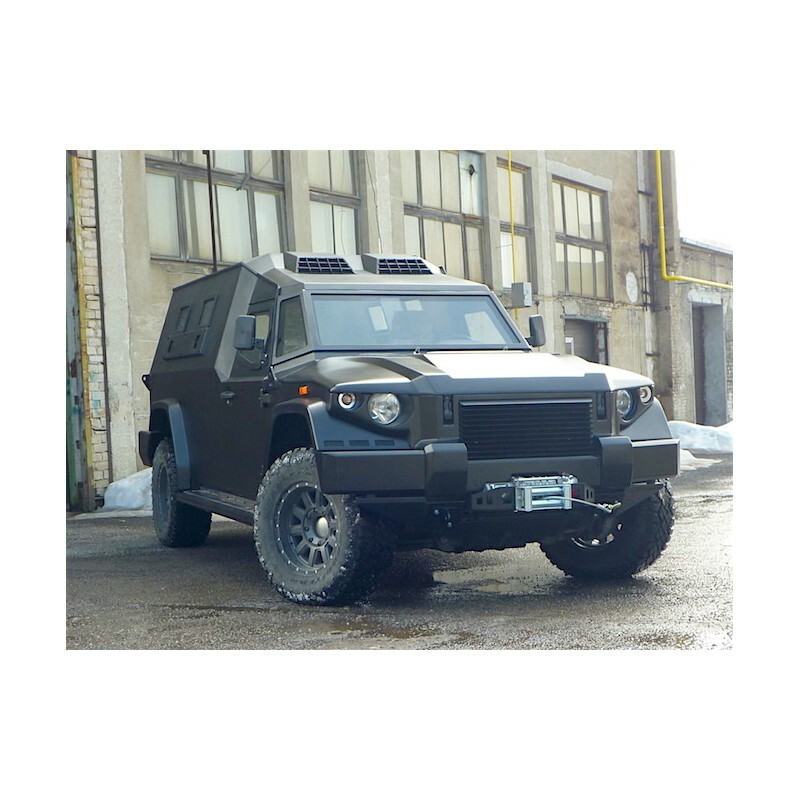 It is the perfect vehicle to carry personnel - including their small arms and/or special forces equipment - because it provides the necessary level of protection against small arms bullets, mines and fragments of projectiles and improvised explosive devices. 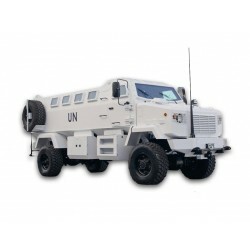 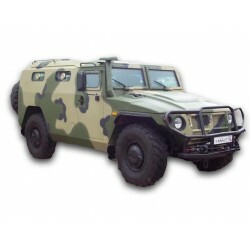 The VEPER-7 is the ideal transportation vehicle for reconnaissance and surveillance missions, personnel transportation and protection in combats, convoy escorting and guarding, patrolling in conflict areas, guarding high priority facilities and providing fire support to combat units in special missions. 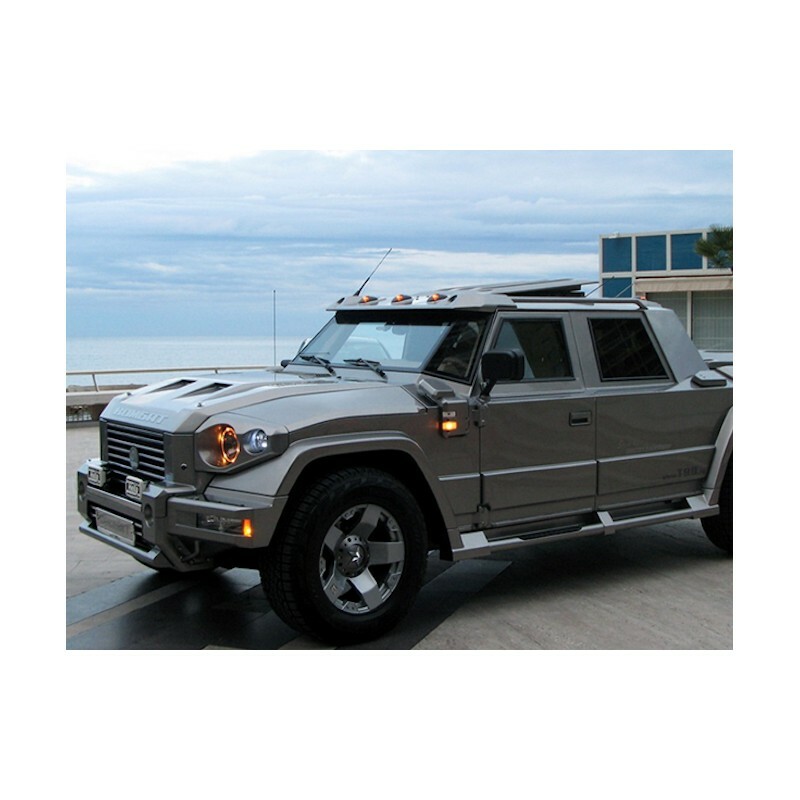 The armored body is based on a "metal-ceramic sandwich with cellular filler" technology. 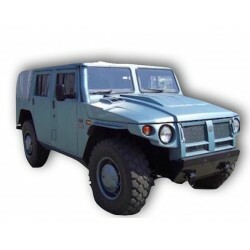 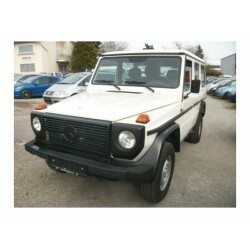 The monocoque body provides protection against mine blasts. 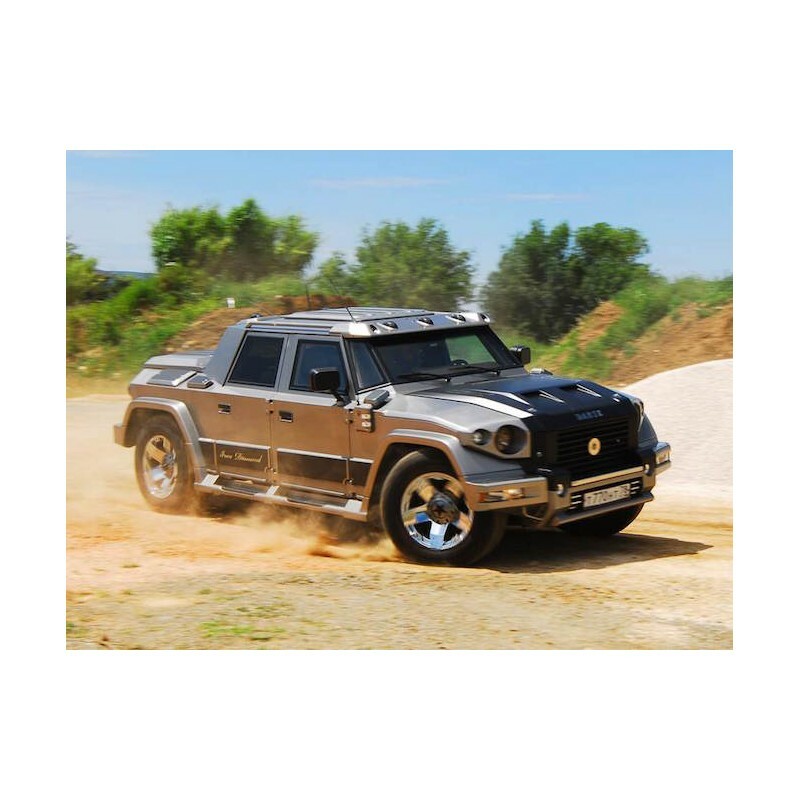 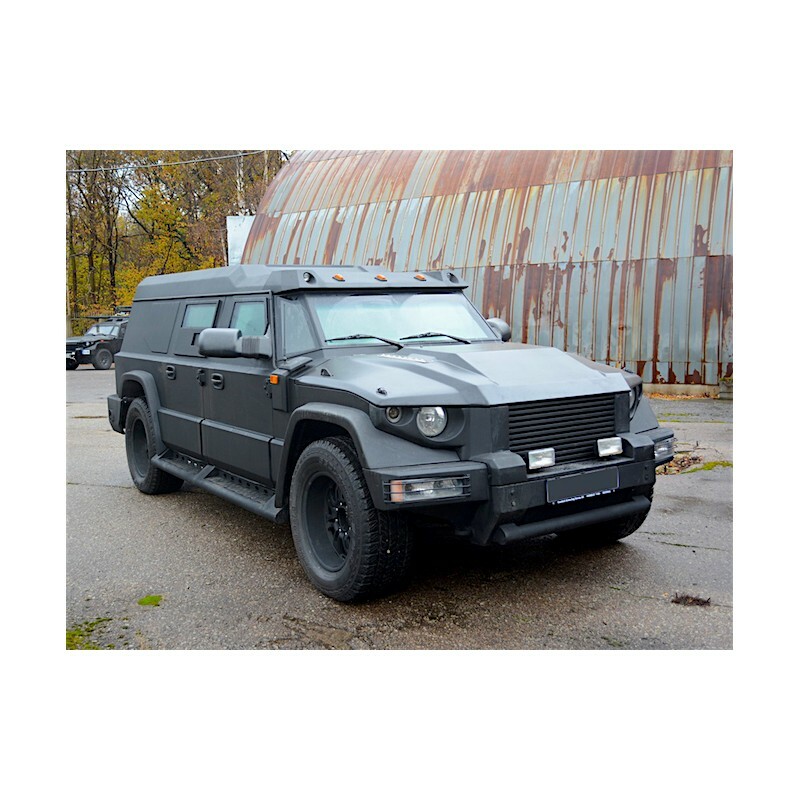 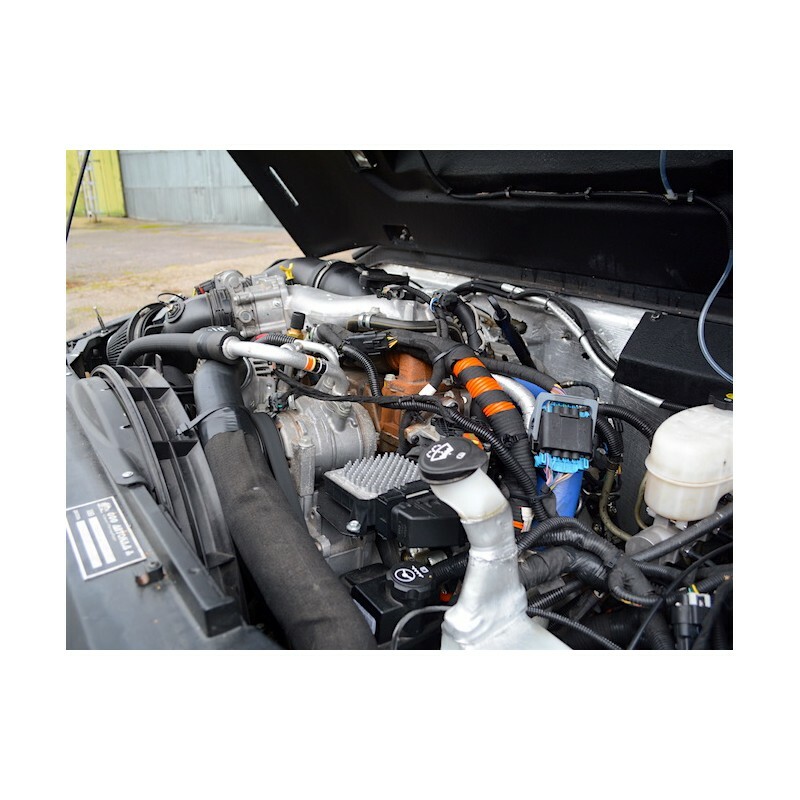 It is driven by a 340 hp V8, which gives the lightest VEPER-7 a top speed of 111 mph (180 km/h), making it one of the fastest all-terrain armoured vehicles in the world. 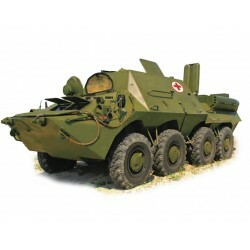 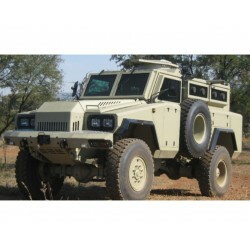 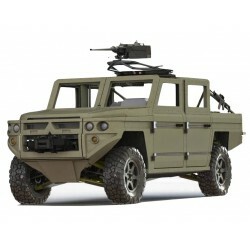 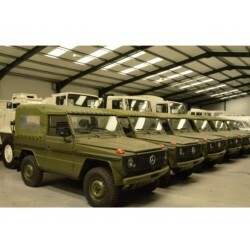 The VEPER-7 most highly armoured version will protect occupants from bullets up to 12.7 mm, shotguns, mines and ramming.